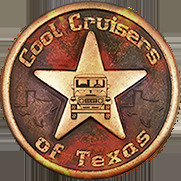 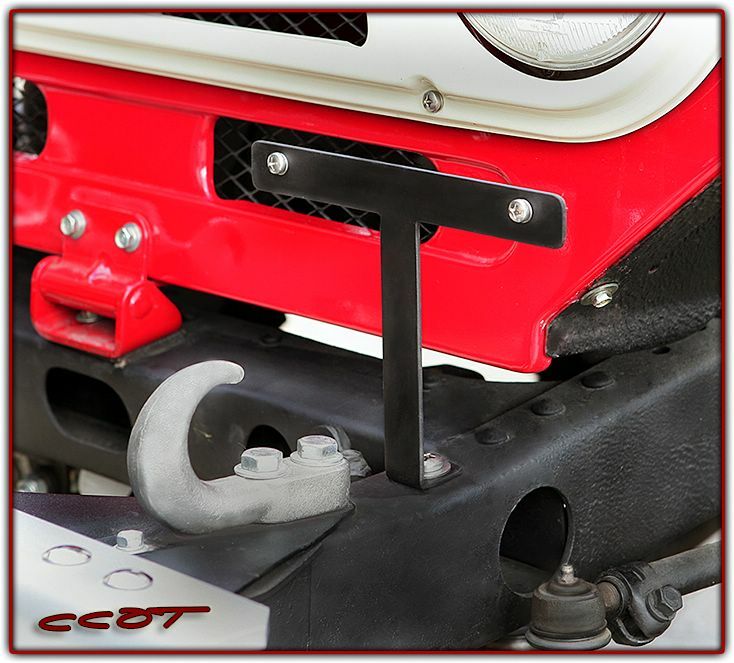 New Bumper Bolts ~ A Great Finishing Touch! 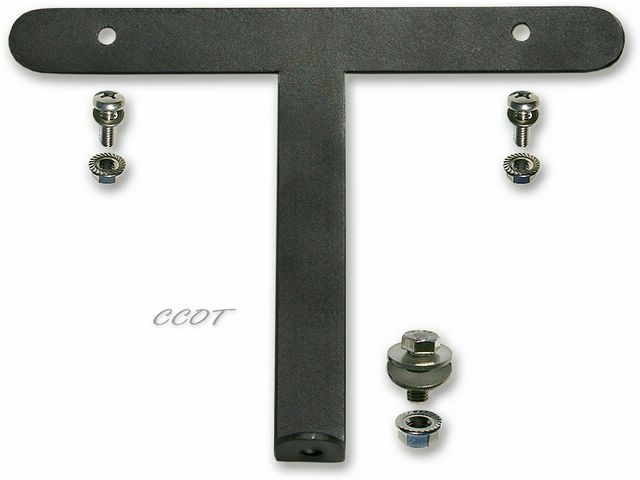 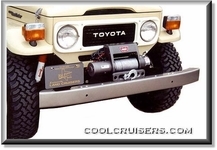 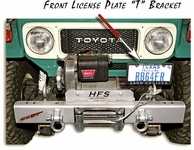 See 1st Ever - Universal Winch Mount Channel for FJ-40, below. 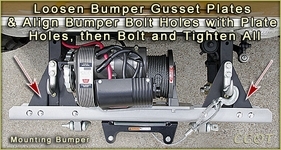 Note: OEM Bumper finish may have some scratches. 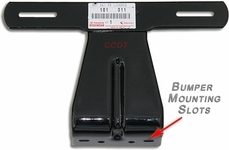 This is how Bumpers come from Toyota.